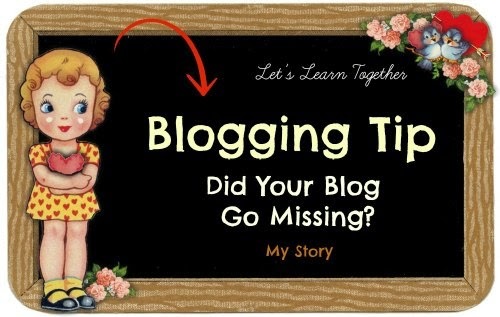 Brenda @ It's A Beautiful Life: Blogging Tip: Did Your Blog Go Missing? I am glad it is all back, safe and sound. I can imagine that was QUITE the scare! What a scary thought... to loose your precious Blog! And what a relief to get it back. Now I'm off to visit your recommendations. I'm so happy it's back...at least if it happens to others they will know that you got yours back...praise god. I said a prayer for you that you would not be too distraught or distressed...there are heart-strings attached;)) when someone pours it out to bless others. I am delighted! 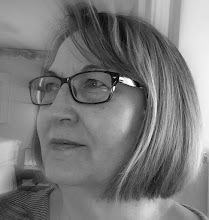 I had visited Pondside earlier today when she shared that her blog had also been swept away. So now I "know" two such incidents. Thanks for the links...I was trying to back up my blog earlier and couldn't remember how. So glad that you're back! Hooray! This is a scary thing, isn't it?? I need to back mine up, too! Are you having sun today? We had a lovely day here. Sun, no rain, no wind... Ah... Is spring coming soon?? I hope so! I think I would have passed out!! Now I am going to back up my blog as soon as I leave you this comment! I look up to you and how you handle stress and bad news. Thank you for the beautiful example! Thank you, all you dear ones, for sharing your caring, warm thoughts with me. Janet, you mentioned about the having 'heart-strings attached'... yes, my heart did feel the wrench...that something precious had been snatched. Vee, I hope and pray your Pondside friend also finds everything intact when she next goes to look for it. Matty, you asked after the weather -- the temp. had dipped after some really springlike days, but the sun was shining and warm. It was a lovely day. Hey Tote Trove, nice to see you too. I have to come visit. LOL... yes, for bloggers everything ends up being fodder for posts, doesn't it? Staci,aren't you precious for sharing that lovely affirmation with me. Thank you! Tracey, Rebecca, Christine....hugs back at ya! phew brenda, so happy for you - AND all your readers - that your blog was only temporarily lost!! So many people have suffered this lately, it is quite worrying. I'm glad you got your blog back safely. How does one back up a blog, I wonder? thanks for answering my question of how to backup my blog. I need to do that...now. Wow, that would be a shocker. So glad you got your blog back with everything intact. Thanks for the backup info. i'm really so glad you got your blog returned intact!! thank you so much for the link re:how to backup your blog. I'm glad you got your blogs back! And your response when you didn't know if you would was just right...God has everything under control, always! Glory be, indeed! 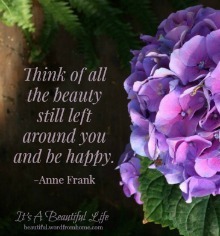 Life would be definitely less beautiful without your blog! Glad it's back safe and sound. So keep following your heart and keep up the good work. I was wondering why I couldn't get to your blog on Friday. I'm so glad you're back. Isn't it wonderful that you had someone to help you when you needed it? 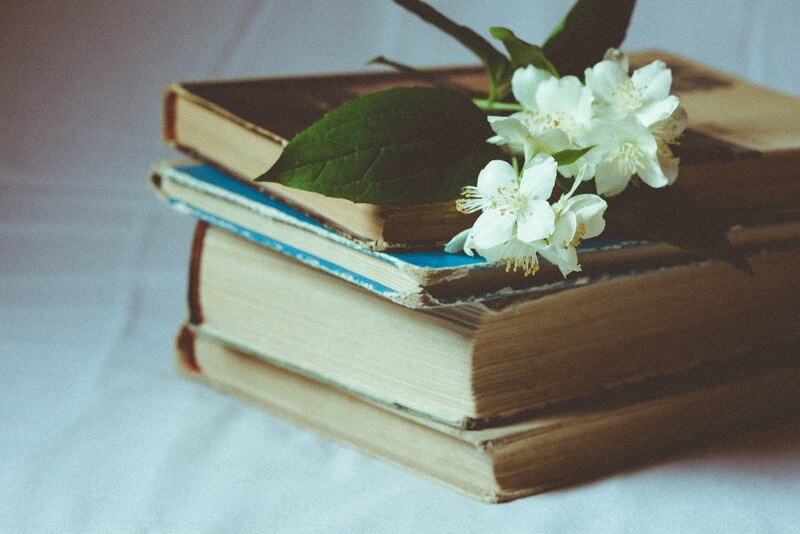 Your blog is always a beautiful, restful place to be.